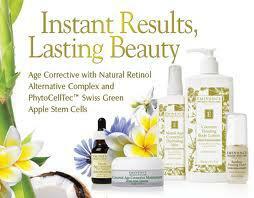 BioLife Organic Spa uses only the best organic products available. Our passionate and professional skincare team provide the highest quality treatments and services to help you look as young as you feel. Our Beauty Salon use only the finest organic linens, lotions and oils for our SPA Parties and services. 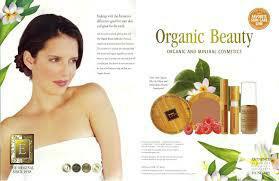 These Organic Products are available for purchase. Éminence Organic Skin Care products are created using European certified premium quality herbs, fruits, and flower buds, and are proudly free of Parabens, Mineral Oils, Petroleum and Sodium Lauryl Sulphate. Get the secret to natural, glowing skin with the Organic Beauty Collection of natural, organic and mineral cosmetics from Eminence. This vitamin-rich, paraben free collection filled with natural and organic ingredients is exactly what you need to protect your skin and show off a healthy glow. 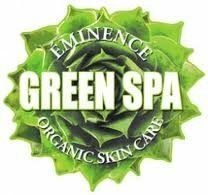 You deserve to treat your skin to the best so let Eminence help you find your Organic Beauty! "Every time you purchase one of our retail products we plant a tree in developing countries".BioLife Organic Spa plantet over 900 trees with your help. Thank You!! !